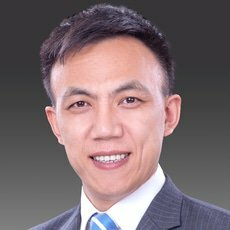 Hongquan (Samuel) Yang is a partner with AnJie Law Firm. He has rich experience in advising clients on contentious and non-contentious employment matters, such as employee investigations, employment and labour relations, strategic guidance on policies and procedures, pensions, benefits, rewards, bonuses and social security, non-compete protection of confidential information, restrictive covenants and enforceability, restructuring, workforce reductions and outsourcing, merger and acquisitions and workforce integration, senior employee and boardroom issues, union and employee relations, arbitration and litigation. Samuel Yang also has rich experience in the areas of technology, media and telecommunications (TMT) and is regarded as an expert on data protection and cyber security matters in China. Before he joined AnJie, he worked for British Telecom, CMS Cameron McKenna and DLA Piper successively.